Nicole: I can remember being in my mom’s busted-up car when I was about five years old. We didn’t have a radio. I started out singing--unfortunately, I was no Alicia Keys. So I dabbled in story telling while my mom drove from Long Beach to do the “kiddy exchange” with my father who lived in San Bernardino. Over the years, I’ve always had a few stories swimming around in my head at one time or another. 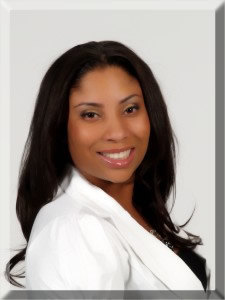 After I got a Masters in Educational Counseling and couldn’t find a job--eeek! I decided to try my hand at self publishing. Nicole: Other people’s choices can either make you or break you. None of my characters are perfect, each of them have flaws, and some, so much more than others. 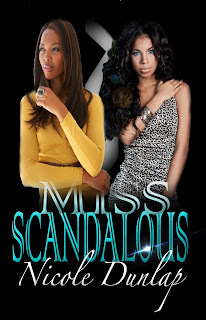 With Miss Scandalous, my main character’s mother and daughter are going through different phases of life. Charlene has it perfect; she’s the star of a soap opera and the man of her dreams. Now, all she wants is for her adult daughter, Raven, to fit into this new life she’s made for herself. And, she deserves it right, because she’s been through so many things to get there. That’s what goes through her one-sided mind. While she’s busy trying to persuade Raven to love her, she doesn’t know that Raven has a vendetta against everyone she’s been hurt by. Nicole: I try to bring controversy into every book I consider writing. It adds tension to the story and can often shed light onto topics that have been neglected. Such as with Miss Nobody, Raven goes through periods of depression from being neglected by her mother, Charlene. Since she’s a teenager in this book, it really compounds on the issue of teen depression. As a school counselor, my eyes have been opened to this problem. Before, it wasn’t real to me; I didn’t have to think about it. But know, as I work with foster students and students whom have shock-stories, for example coming home from school and everything is gone–that their parents have left without a word–, well, that just makes the issue 3D. So, this issue of depression has dug its talons into the heart of the Shaw Family Saga and hopefully, it becomes real to the readers too. Nicole: I’m an avid reader. My favorite is drama, but just about every genre can hook me, it all depends on my mood or the season. I find myself gravitating toward a good love story in the summer months and a suspense or mystery in the wintertime. If my husband is sitting next to me watching football or some other sport, I don’t mind reading about vampires and werewolves. Nicole: Terry McMillan. She’s been in the game for a while and as a teen, when I branched out from reading–other than what I was forced to in school–, McMillan’s novels were my go-to. Her stories evoke emotion. In each book there's a character that I can relate to, and then the plot snags you in too. Nicole: I’d make a movie out of every book that I’ve thought of–I have a Tyler Perry mindset. Some of my dreams have turned into movies, I can think of one starring Loretta Devine that I dreamt of, long before it launched. To bad I can’t type faster. Anyhow, I’d love to make Miss Nobody a movie. Charlene and Raven have so much emotion that would most certainly have a theater full of laughing, crying slightly-hysterical-with-emotions type of crowd. Nicole: Free. I’ve learned that people–including me–love discounts and freebies. I’ve given Miss Nobody away many times and it has shown a peak in sales, the catch is that I have to keep the momentum going. If the Amazon ranking system loves an author, bookies will know. So that has been my number one strategy. Not to mention, I have a lot of fans contacting me about future installments. I’ve also been marketing on Goodreads. I’ve made a lot of friends–and welcome more. I’m astonished by all the readers, it’s my kinda world. Through Goodreads I can interact with friends, get their ideas on book covers and blurps. It’s a way to promote future stories without being a salesman, which makes me shutter. I can’t sale a book to save my life, but I can interest you in the back-story and the idea that goes into my family saga in a fun way, through staying active and doing events. Nicole: There are certain aspects of each that I respect and certain aspects that could be changed, but that’s the way the world goes. Traditionally published books give the author a certain level of status that self-publishing hasn’t been linked with, though self-publishing isn’t as taboo as it has once been. One thing that I enjoy most about self-publishing is freedom. My creativity blossoms to the fullest, I know what I want to write and no editor is going to in return slash red marks through pages that doesn’t work for them. As I endeavor to write what works for me, a message of sorts. And, I can keep in mind what my audience is interested in. I’ve read over reviews of Miss Nobody and have tried to lace certain ideas that were given based on fan reviews. So, I write what works for me, and hopefully, others will like it too. Nicole: I’ve wrapped up the second installment of the Shaw family saga. 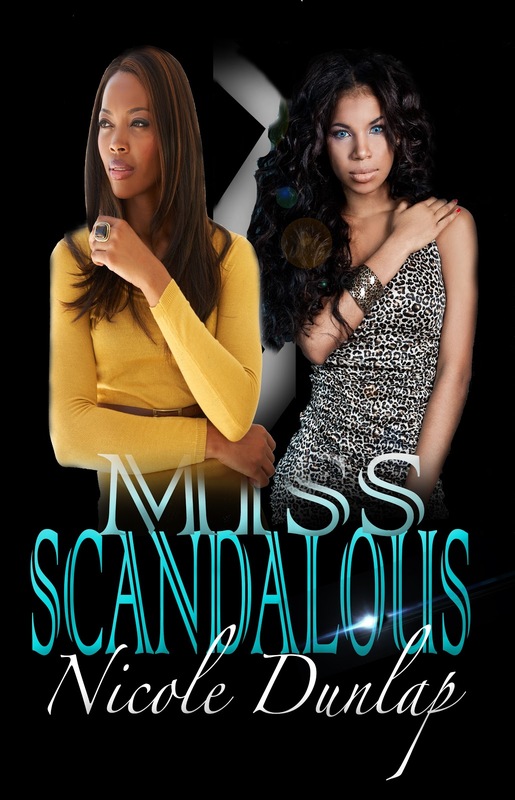 Miss Scandalous will be available in March and I’ve had so much fun writing that story. Right now, I’m toggling back and forth between Miss Perfect, the third part of the series and a very interesting psychological suspense. 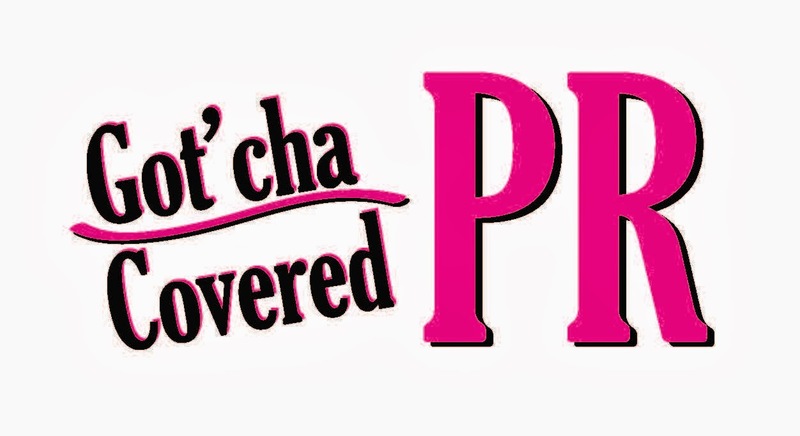 Because I’ve self-dubbed myself the “gumbo genre novelist”, I’ve decided that Miss Perfect is going to be seasoned with mystery, love triangles and suspense. So, changing up my plot in each book–without losing my writing style–has been a welcoming challenge from Miss Nobody that was more drama, young adult, and women’s fiction. I’m hoping fans will come to enjoy how my books don’t follow a certain formula, and I’ve gone the extra mile to pull at every type of emotion a reader can fathom. Charlene Shaw has gone through hell. She was raped and left for dead, yet she continued on her quest for fame. She’s a beautiful, desired actress who has found her Mr. Wright. According to the magazine headlines, her life is perfect. There’s just one thing her heart cries for…her daughter, Raven. This might be her hardest challenge yet–building the mother-daughter bond she’s prayed so hard for. Raven Shaw has been abandoned by love. Her mom preferred Hollywood and her childhood best-friend, now ex-lover, disappeared when she became pregnant. Now, she’s adjusted to a “new” kind of love…motherhood. She’s determined that her daughter will have everything she didn’t. The only thing she wants for herself is revenge, even if it means disconnecting from a small piece of her heart that still cares. Raven’s acts of rage slither into her mindset, overpowering her in the form of nightmares and delusions of skeletons long dead.